What is there is only a limited amount of sanity in the world and the real reason people go mad is because somebody has to? What if a mysterious tribe in the Amazon rainforest turn out to be the most boring people on earth? What if the afterlife is nothing more than a London suburb, where the dead get new flats, new jobs, and their own telephone directory? These are the sort of truths that emerge in this collection of stories by one of England's most gifted writers. 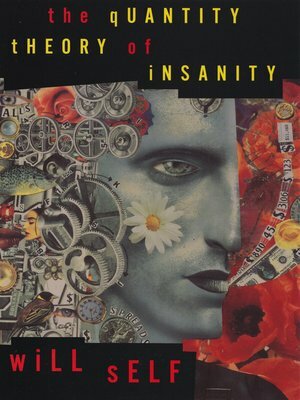 In The Quantity Theory of Insanity, Will Self tips over the banal surfaces of everyday existence to uncover the hideous, the hilarious, and the bizarre. Psychiatry, anthropology, theology—and literature—will never be the same. Will Self is the author of the Booker-shortlisted Umbrella, as well as six short-story collections, a book of novellas, eight novels, and six collections of journalism. He lives in London.